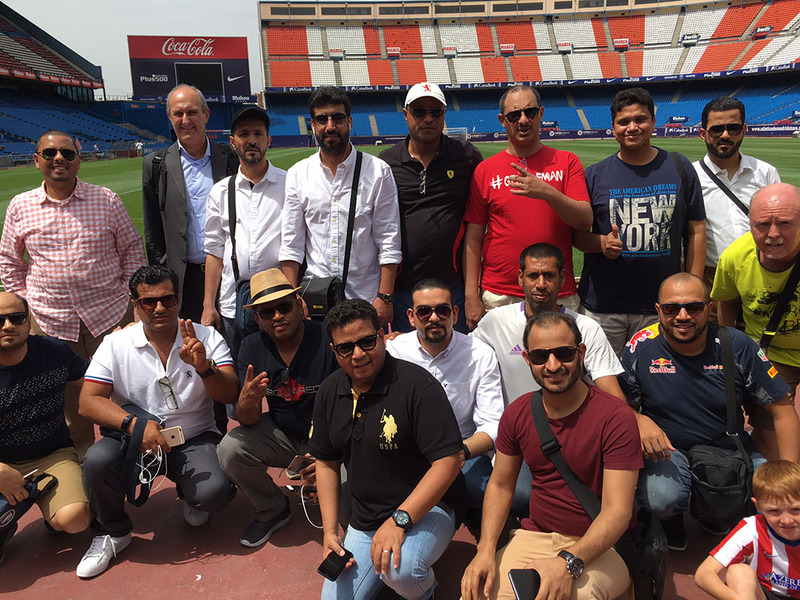 Madrid, Spain, July, 16th to 20th, 2017 – For the first time Events GB welcomed a group of 15 Master Students of the College Business from the University of Kind Abdulaziz (Jeddah, Saudi Arabia). This tailored Field Trip was an exclusive event, which combines sport venue visits, learning, leisure and culture. It was a pleasure to meet you.